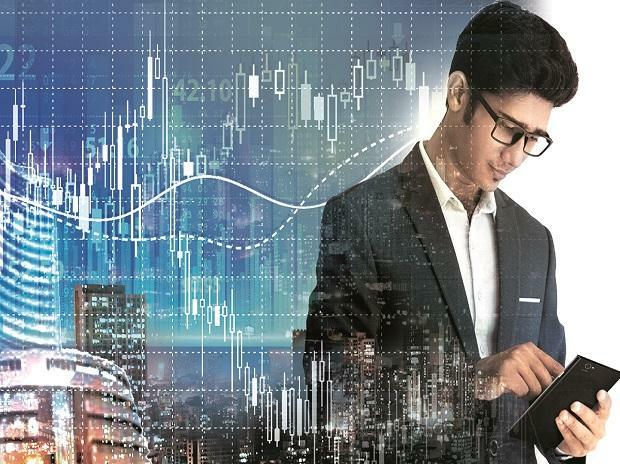 Quarterly earnings from TCS and Infosys, movement of the rupee and developments surrounding the US-China trade talks will guide the domestic equity indices this week, say experts. Macroeconomic data related to inflation and industrial production will also be tracked by participants, they added. "Markets will look forward to the US-China trade talks and Q3 results season starting this week," said Vinod Nair, Head of Research, Geojit Financial Services. "A key trigger for the market will be GST meet and another round of cuts in tax rates on many of the items. Not just that, we have TCS lined up with earnings along with Infosys, IndusInd Bank. "So, all in all a lot of big names will be driving the cues for its sector and will be watched critically. Post that, manufacturing numbers, industrial production and inflation. It will be a volatile week but certainly where we may see some directional move," said Mustafa Nadeem, CEO, Epic Research. According to V K Sharma, Head PCG and Capital Markets Group, HDFC Securities, "On the economic front, this week data to watch out for is industrial production numbers." Global markets rose Friday after China announced new trade talks with the US.